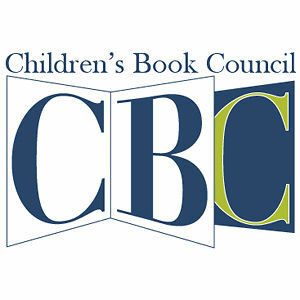 I take junior high to adult readers on Arizona fictional adventures. JANE FRANCES RUBY never enjoyed writing unless for an academic degree or paycheck. After years of writing technical papers in the chemical industry, she longed to write fiction.The opportunity arose when she came to Phoenix. Volunteering at her daughters' library, Ruby noticed a lack of fictional Arizona adventures for the junior high readers. 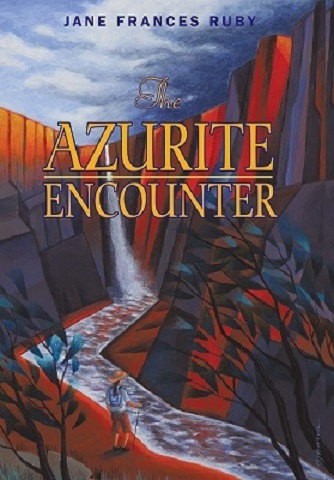 Ruby wrote The Azurite Encounter, set in the Grand Canyon. She inserted geology, meteorology, history, and wilderness medicine. Several eighth graders chose it for their book review project. 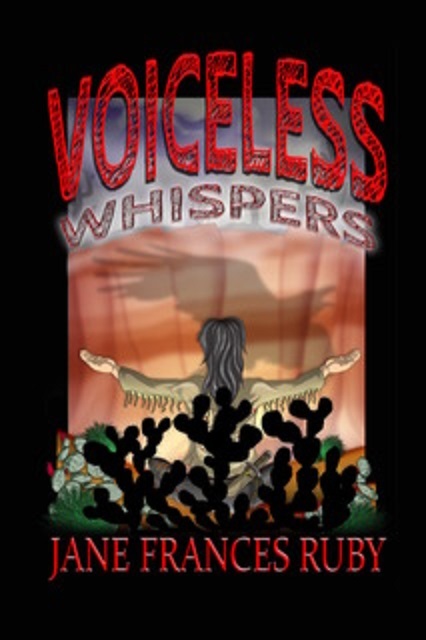 Encouraged by their favorable reviews, Ruby wrote the sequel, Voiceless Whispers, set in Havasu Canyon. Her goal is to educate young adult readers with "fantastical" Arizona adventures. Learning about Arizona can be fun reading! Having a background in Chemistry, Life Sciences, Wilderness First Aid, as well as strong interest in Herbal Medicine and Grand Canyon facts enable me to educate and inspire budding adventurers and writers. Having hiked to the bottom of the Grand Canyon twice also enables me to better educate students about its magic. I can enlighten students about Arizona's natural wonders. I can also inspire them to write about them or any related subject.